From time immemorial, preserving the harvest was a vital preparation to face the barren winter months ahead. Different methods have been used throughout the ages and many of them, although modernized somewhat, are still used today. One of my favorite methods of preservation is canning. 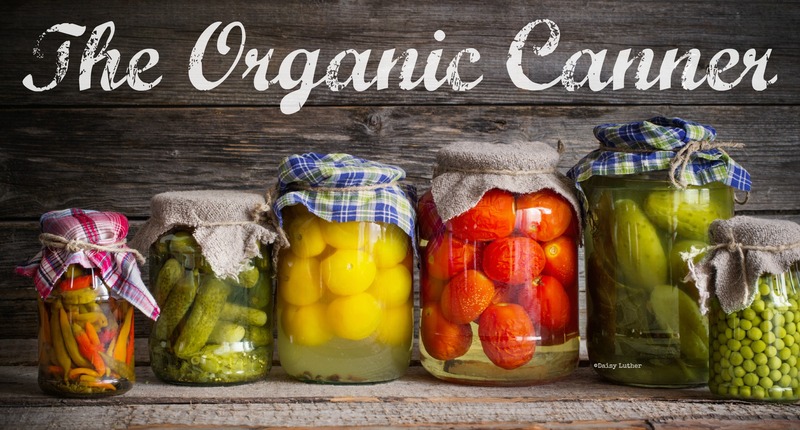 Canning is the perfect solution for those seeking natural food sources, for gardeners, for those seeking a more self-reliant life, and for those interested in preparedness. 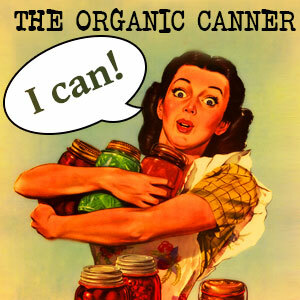 Because I believe this lost art is the answer to whole, nutritious, and delicious foods throughout the year, I decided that it was time to nurture a new generation of canners. If you’re looking for basic instructions, select “Canning 101”. To learn about canning single items, like meats, fruits, or vegetables, select “Pantry Basics”. “Jams and Condiments” provides instructions for jams, jellies, salsas, and sauces. 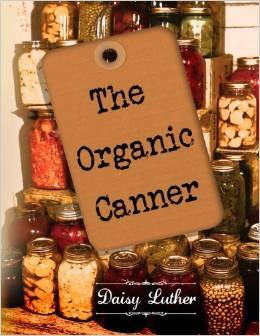 Once you’re really rolling, “Meals in Jars” will guide you through pressure canning entire dinners for your family. You need to check the ingredients you intend to include in your recipe against the USDA guidelines. Botulism is no laughing matter – it can kill or paralyze you. I believe that you possess the good judgment and ability to look up your separate ingredients and omit them if they should not be canned. It’s not worth risking the health of your family.